@Our Green House During School Hours. 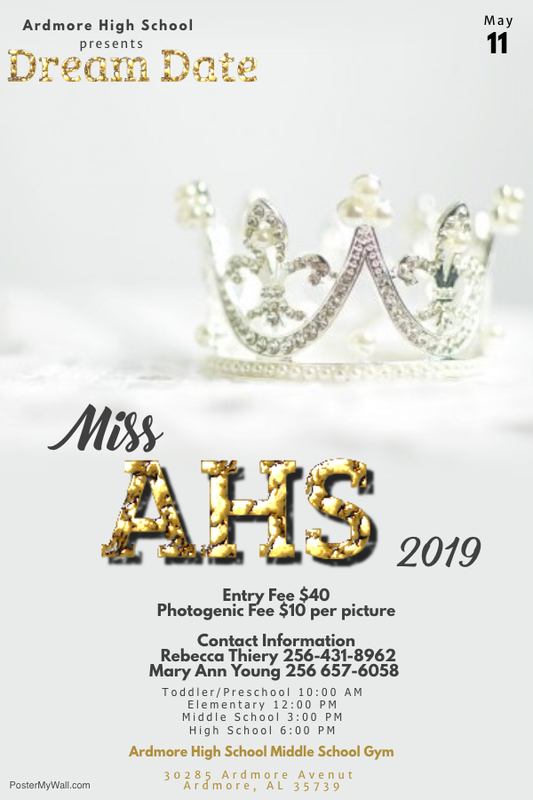 Our Mission: The mission and purpose of Ardmore High School is to provide appropriate learning opportunities that promote the academic, physical, and ethical growth of students enabling them to become productive citizens in an ever-changing society. 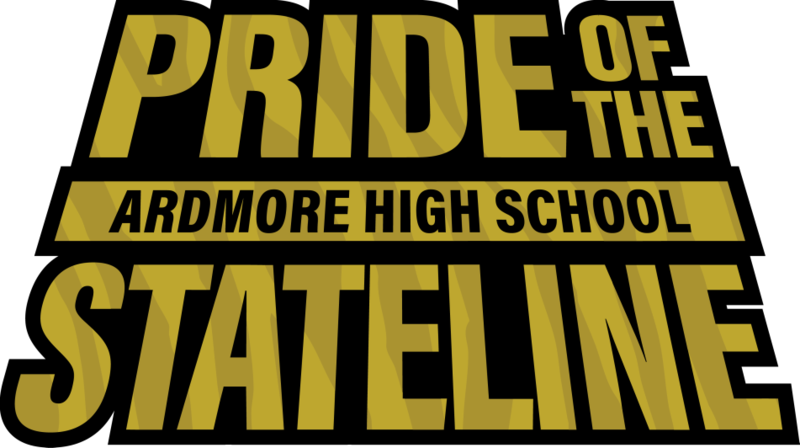 Want to be a part the Pride of the State Line, then click this link to fill out the online registration. 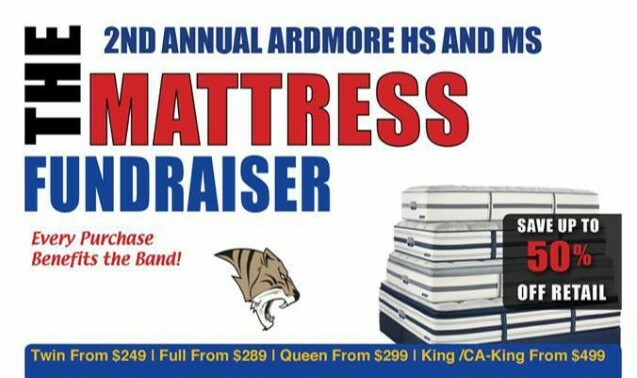 On Sunday, April 28th our POTSL Band will be having their 2nd Annual Mattress Sale. The hours are from 11:00 AM until 5:00 PM. Support our Marching Tigers. PLANT SALE NOW IN PROGRESS! The Green House will be open Saturday, April 13, from 9:00 am - noon. Then next week during school hours. We hope you get a chance to stop by and browse and take a few flats with you as you go. Student Government Association Candidates. Thank you all for taking interest in our school. This year's beauty walk is slated for May 11th. The Dream Date Beauty Walk will be in the Middle School Gym.